According to a new study, pregnant women who take certain amount of omega-3 fatty acid supplements can save their offspring from developing asthma in later stages of life. Long-chain omega-3 fatty acids like eicosapentaenoic acid, or EPA, and docosahexaenoic acid, or DHA -- are found in cold-water fishes like salmon and sardines. Omega-3 fatty acid is known to regulate the immune system inside the body thus controlling the responses. Many studies have suspected the link between the anti-inflammatory properties of long-chain omega-3 fats, the low intakes of omega-3 in developed countries and increased rates of childhood asthma. The study was conducted by joint effort of Prospective Studies on Asthma in Childhood (COPSAC) and the University of Waterloo. The study found that women who were prescribed 2.4 grams of long-chain omega-3 fatty acids during the third trimester of pregnancy reduced the risk of their child developing the disease by 31 percent. 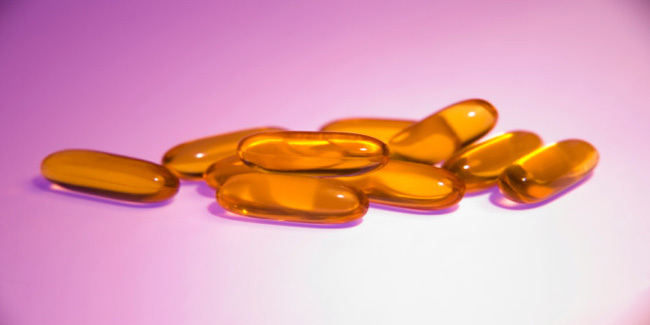 Experts suggest that identifying women who are taking less of omega-3 fatty acid and providing them with supplements should be considered a front-line defense to reduce and prevent childhood asthma.